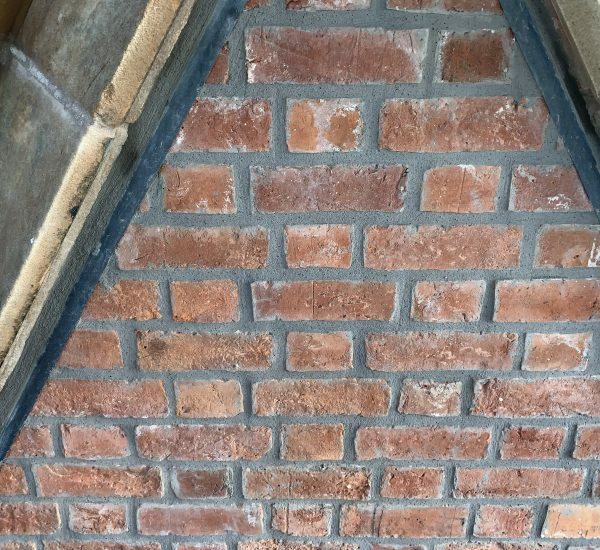 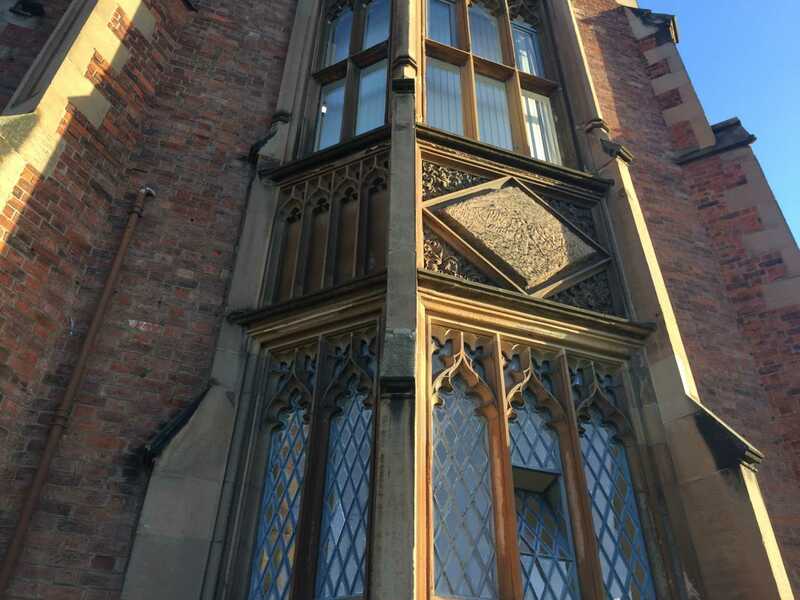 Conservation works to the facades of Grade A Listed QUB Lanyon Building commenced in August 2017 with phase completions in 2018 and 2019. 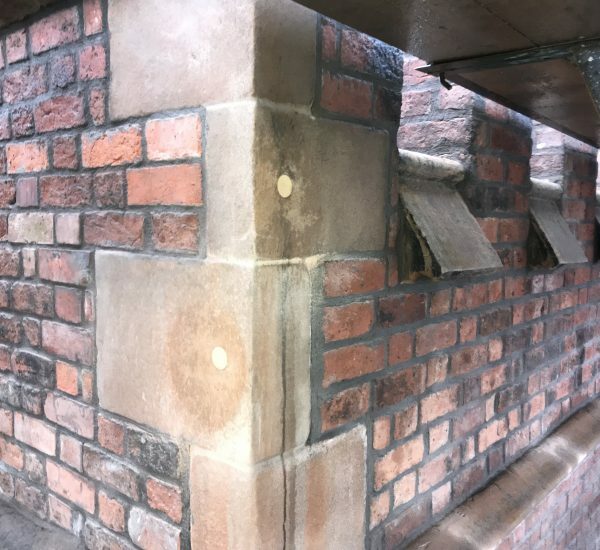 Albert Fry Associates provided CARE-accredited Conservation Engineering input to the project team lead by Consarc Conservation as specialist Grade 1 Accredited Conservation Architects. 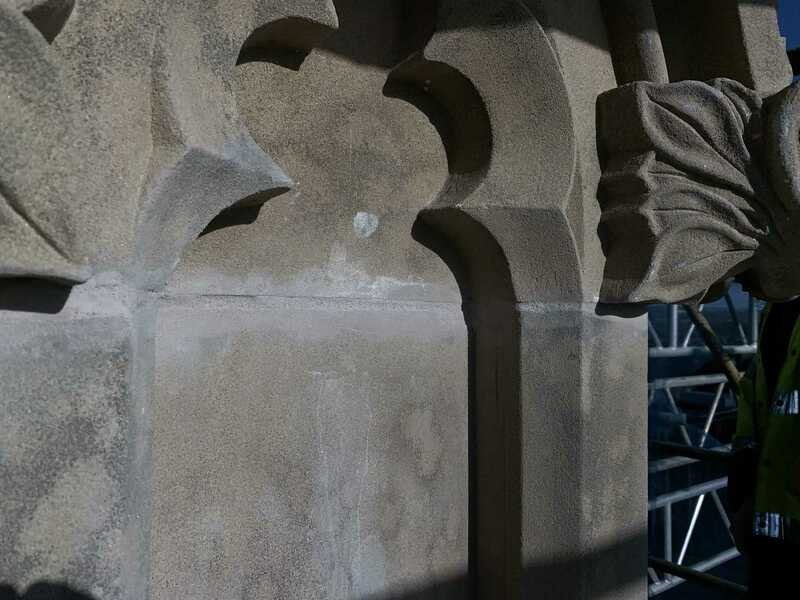 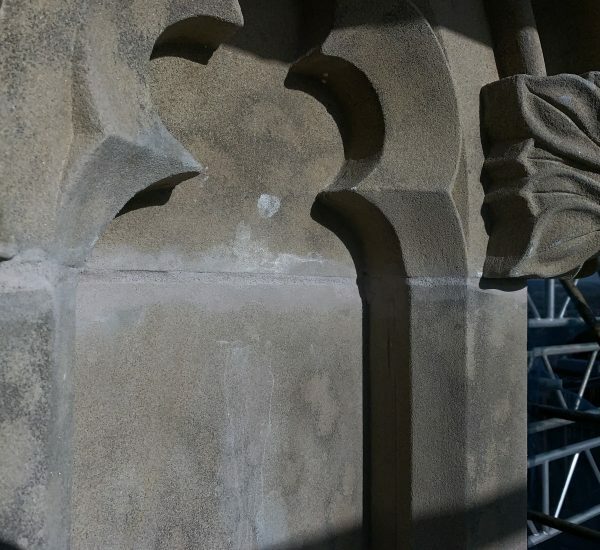 The works included repairs, replacement and re-pointing of stonework and brickwork, partial re-roofing and repair / replacement of lattice metal windows. 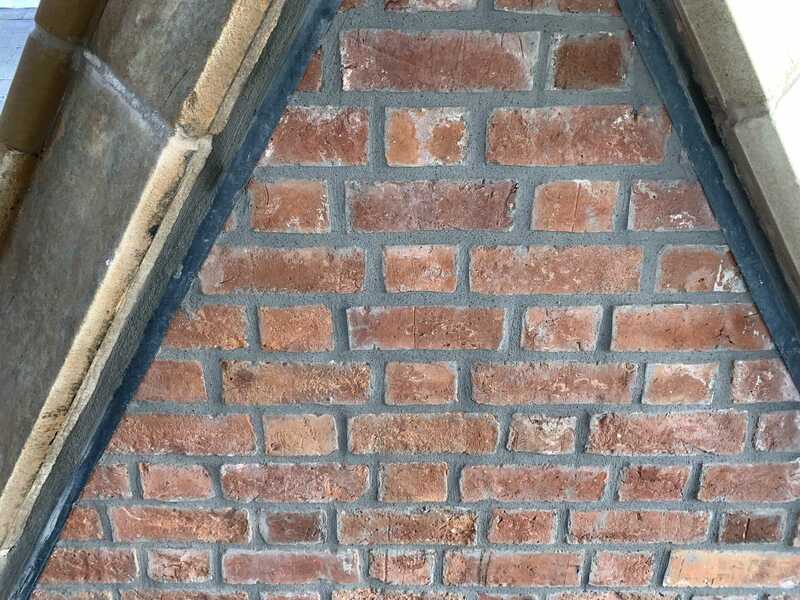 Visual and intrusive inspection, in accordance with Listed Building Consent, was completed and structural stabilisation and consolidation measures were specified, including use of stainless steel, resin fixed ‘CINTEC’ ties to restrain areas of masonry, use of stainless steel ‘Helifix Bowties’ through masonry peaks tied to roof timbers and localised gravity grouting of fine jointed dressed stone pinnacles. 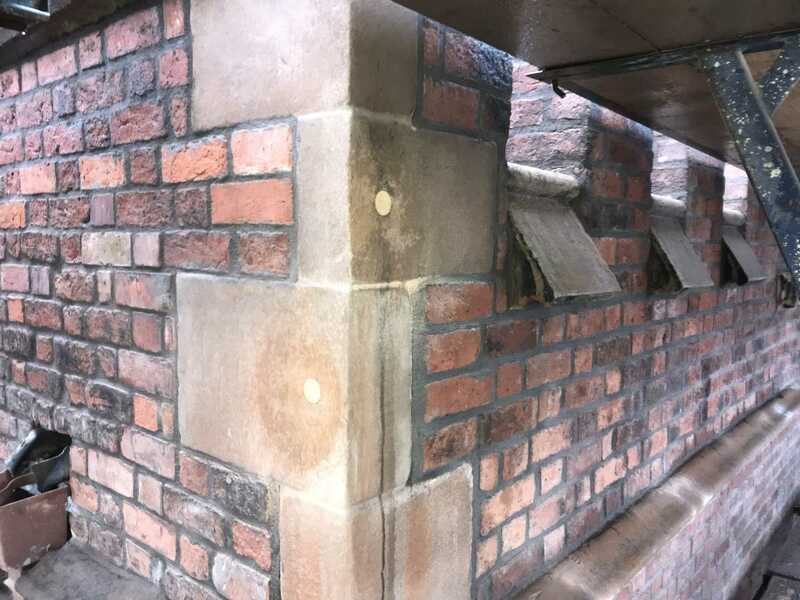 Close collaboration with the contractor was necessary to agree sequencing and temporary support measures where removal and reinstatement of large dressed stone elements were necessary.